Zipline your morning through 1-2 hours of thrill and jaw-dropping scenery. 4 amazing lines and 8 aerial tree top platforms included. 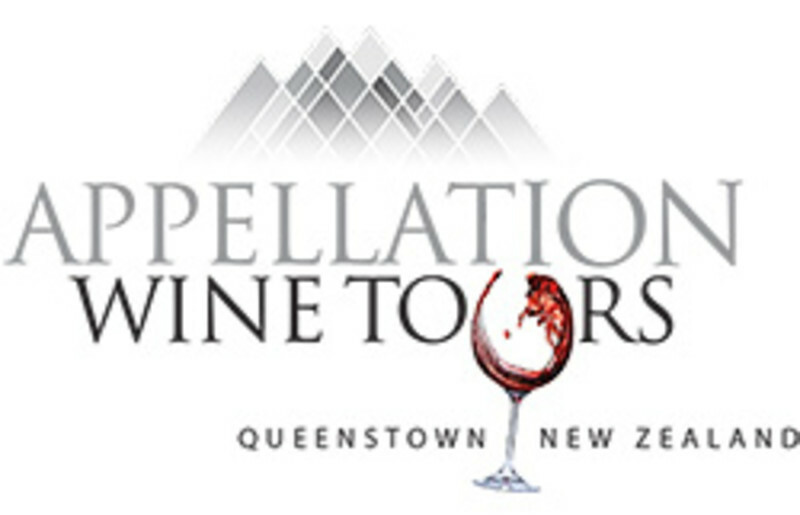 Meet Appellation at the bottom of the gondola and get ready for a relaxing afternoon tasting world-class wines at 3 boutique vineyards in the renowned Gibbston wine region. Includes a tour through NZ's largest wine cave, a delicious cheese platter and a glass of premium wine (of your choice). You will be dropped off to your accommodation at the end of the tour. Price includes 4 ziplines, wine tastings, cheese platter and a glass of premium wine. Does not include Skyline Gondola ticket. Pick up from the Gondola Building for the Classic Wine Tour and drop off at accommodation at the end of the tour. Larger groups can be quoted separately, please contact directly.